Pod vapes and low output mods are electronic cigarettes specifically designed for beginners who just switched from analogs. These mouth to lung devices are ultra portable, easy to use and score very high on the nicotine satisfaction chart. We tested some of the most popular pod system personal vaporizer as well as a couple of low output vapes and ranked them according to their overall performance. In our tests we took into account vapor production, throat hit, battery life, charging time and price tag. Listed below you will only find the products which scored highest in our reviews. 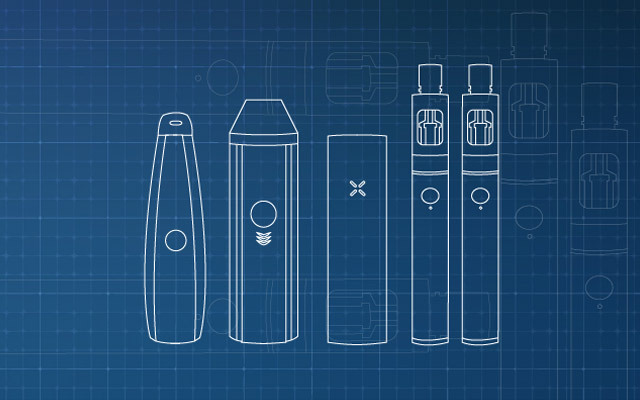 These are the ecigs we honestly recommend and believe in. If you’re still not sure which one is better or mostly suitable for your needs, hit us up with a comment and we will happily reply. 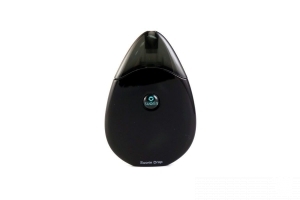 Closed pod system vaporizers are all about nicotine satisfaction and convenience. They are super easy to use, hassle free and ultra portable. These are the best pod mods on the market in 2017 which have passed all our rigorous tests. The JUUL ecig from JuulVapor is probably the best known device in this category. It’s extremely popular and for good reason. It uses 50mg nicotine salts e-liquids inside its pods and the flavor and throat hit you get off is fantastic. This super portable pod vaporizer is fully charged in less then an hour and it’s ideal to take with you everywhere. It outranks all of its competitors when it comes to overall experience and that’s why it is the no. #1 closed system vaporizer on our list. The My. Von Erl ecig is engineered in Austria and it has a great quality to price ratio. This extremely popular pod style vape offers perfect battery life and the flavors are to die for. You will find pods with juices signed by high caliber e-liquid manufactures like Cutwood and Velvet Cloud. These come in a variety of nicotine strengths, which make it the ideal tool for vapers trying to gradually lower their intake. 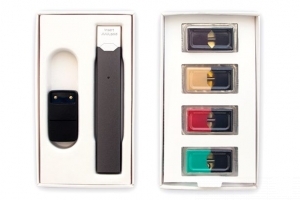 One of the most popular US e-cigarettes is back and it's more powerful than ever. 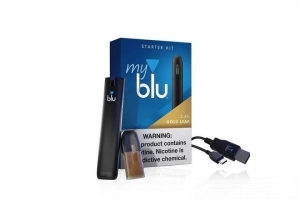 The MyBLU Starter Kit features incredibly good pods and great vapor production. 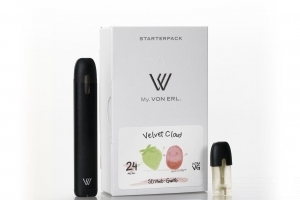 It's a rebranded version of the My Von Erl and it has the same great qualities as the original product. It features a 350mAh battery as well as standard micro-USB charging port. It's definitely one of the easiest to use starter kits in this category. 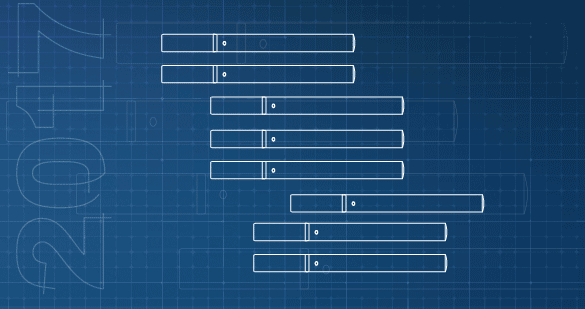 With open system pods mods you’re no longer limited to a set of flavors. These devices allow users to refill the pods with any type of e-liquid and it makes them so versatile. They are much cheaper on the long run and they deliver the same satisfactory vape each time. By far one of the most popular vapes of 2018, the Suorin Drop is our number #1 for best open system pod mod. This colorful vaporizer delivers stellar vapor quality and flavor and it's so easy to use. It fits in the palm of your hand perfectly and you can also carry it around in your pocket with great ease. There are no refills problems and the cartridges last for a very long time. Overall one of the best products in this category. With a regulated 3.3V constant output, the Smoant S8 Pod Mod delivers one of the most consistent vape experience in this category. The tiny pod vaporizer features a 2ml refillable cartridge, as well as 1.3 Ohm coils. Battery capacity is 370mAh and the overall build quality is really impressive. 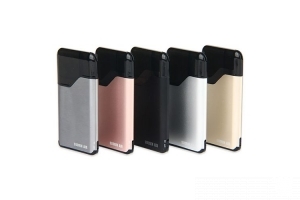 It's similar to the Suorin Drop in terms of looks and dimensions and it's pocket friendly. The Mi-Pod by Smoking Vapor is slightly bigger then its competitors, but it also features a generous 950mAh battery. This tiny pod box works with refillable 2ml cartridges. The atomizer resistance 1.0 Ohms and this makes the device compatible with a wide range of nicotine salts e-liquids. It delivers best results at around 35mg concentration. It's also one of the few products in this category that can last for a full day without recharging. One of the most powerful devices in this category, the Suorin Air is really amazing. This slim and elegant vaporizer has a massive 2.0ml refillable pod and a 400mAh battery. It delivers the best results when used with nicotine salts e-liquids and it’s a really good device for those who seek bigger than average clouds. 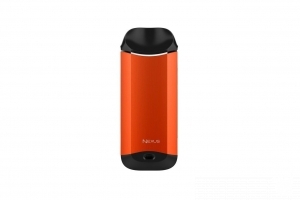 With its unique auto temperature control feature, the Vaporesso Nexus AIO is one of the most technologically advanced vaporizers in this category. It's very easy to use, refillable and ideal for nicotine salts e-liquids. The airflow is fully adjustable and maximum capacity is 2ml. Pair this with a built-in 650mAh battery and you get a great low output vaporizer for a very reasonable price. One of the pioneers in the low output mods category, the Eleaf iCare Mini is very popular and fun to use. This inhaler style mouth to lung device works with 1.1 Ohm coils and is available in a variety of colors. You even get a portable charging case for and this really enhances battery life. Vapor production and flavor are pretty good and we do recommend nicotine salts e-liquids for this. 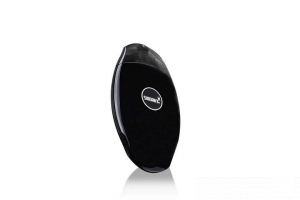 Pod vapes are electronic cigarettes which work with disposable pods. These can be closed system, where the user cannot refill the pods, or open system where the pods are refillable. 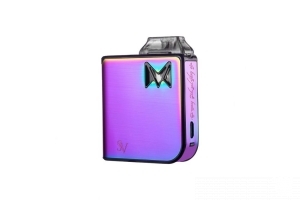 The offer the best combination between high resistance, low wattage output and nicotine concentration to mimic the feel of an actual cigarette. They fit in any hand or pocket, are easy to use and leak proof. 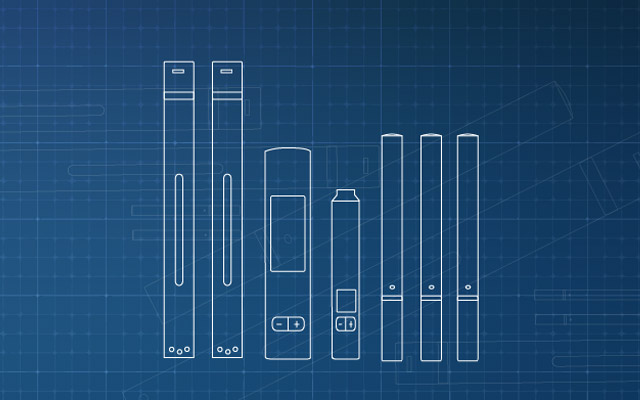 Vape pods vary in shape and size, with capacities from 0.8ml up to 1.5ml. These are sold separately and usually they are filled with a high concentration nicotine e-liquid. The e-liquid can contain nicotine salts or freebase nicotine, depending on manufacturer. Nicotine salts is the type of nicotine that forms freely inside plants and it has a smoother throat hit even at high concentrations. Freebase nicotine is the type commonly used in e-liquids and has a stronger throat hit. What are low output personal vaporizers? Low output personal vaporizers consist of an automatic battery that has a built in slot for the pods. These batteries vary in shape, size and capacity but work by the same principle. Once the user slides in liquid filled pod it will automatically deliver power to the coil each time the user takes a puff. They are recharged via USB and it takes less than an hour to get the battery full. 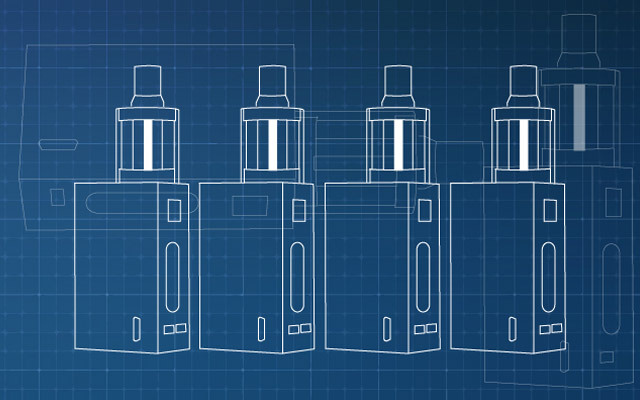 Different low output vapes have a built-in tank that needs to be filled with e-liquid and resemble all in one mods. These work with replaceable atomizer heads and have a fire button the user needs to press when inhaling. Vapor production and flavor is the same as with pod systems but you have more flexibility when it comes to the types of e-liquids used. Why pod systems and low output vaporizers? Pod style eicgs and low output mods have become so popular in the last year because they successfully address the most common issue with vaping – nicotine satisfaction. While they don’t deliver clouds and flavor like their sub ohm, high power counterparts the nicotine high you get off these is incredible. The tight mouth to lung draw, low wattage and high nic concentrations make them ideal for people looking for the same type of experience as with actual cigarettes. 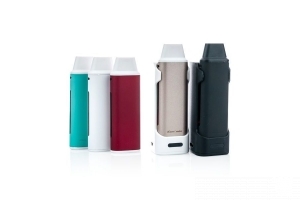 Choosing which pod vape or low output mod best suits your needs can be complicated. There are several criteria you need to take into account like overall monthly cost, battery life and ease of use. If you still find it difficult or you’re not sure which device to pick from the list, please contact us on our social media channels and we will help you decide.